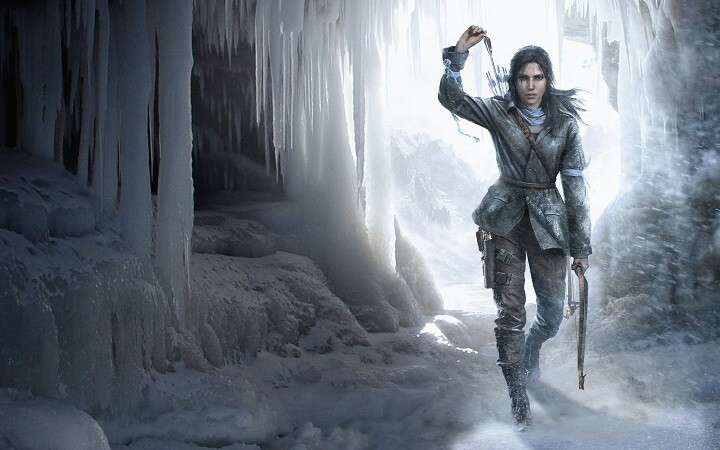 Looking for another reason to play Rise of the Tomb Raider? The game recently received its seventh update since release back in holiday 2015, and it might be one of the best ones yet, adding improvements for DirectX 12 and support for multiple GPUs. In the past, despite having support for DirectX 12, users began to realize the game performed better under DirectX 11. This update is aimed at fixing that issue once and for all. However, we cannot say at this time if things have improved. Support for multiple GPUs is also here, which means Rise of the Tomb Raider should perform better under these conditions. Bear in mind, though, that multiple GPUs support does not mean your NVIDIA or AMD card will be able to link with the onboard Intel card. You will need two NVIDIA GPU cards running under SLI, or two AMD cards running under Crossfire for this to work. It should be noted the Windows Store version of the game now has the vertical-sync toggle, as well. Rise of the Tomb Raider is currently a console exclusive to the Xbox One, but only until holiday of 2016. Both the Steam and Windows Store versions are available right now.